The impetus for recycled plastic roof tiles begins with a simple observation: Where many see an eyesore, others find a business opportunity. These folks see “mountains of cash in mountains of trash,” and many successful recycling operations begin with this observation. Plastic tiles, for instance, are made with 30% plastic waste and 70% sand. The discarded plastic comes in many forms and types and have various melting points. Separating all this material can be a rather lengthy and expensive operation. But, in the case of recycled plastic roof tiles, this mixture can be processed without the need for separation thanks to the experimentation of a dedicate engineers. 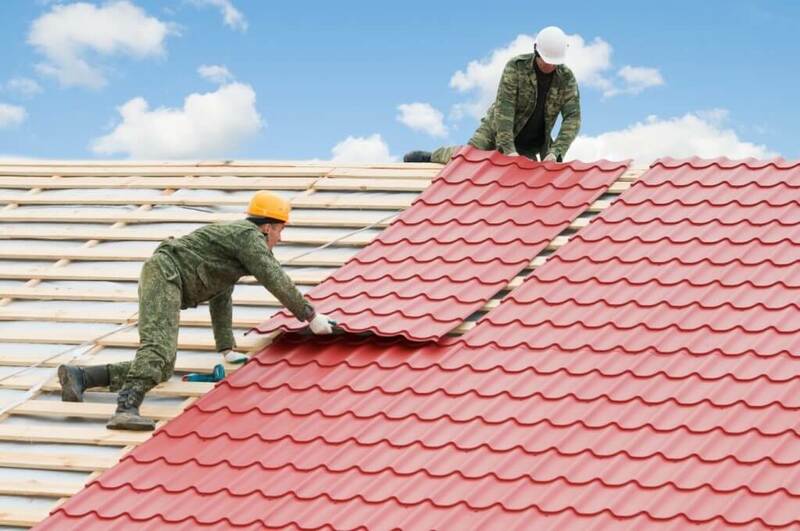 For the manufacture of plastic roof tiles, the material is separated into hard and soft material, diced into small pieces, combined and then melted. This plastic mixture is blended with sand and a colorant and melted again. The resultant blend is then molded into tile shapes and cooled. These recycled plastic roof tiles will wear longer than metal roofing and there is no asbestos padding involved. The addition of sand to the mix gives these tiles considerable durability and it is environmentally safe and does not emit harmful substances. The shingles is are shockproof and will not break if dropped from a height. Importantly the tiles do not absorb moisture and are very easy to clean, if do desired.. Plastic roofing material is becoming increasingly available and is virtually indistinguishable from ceramic. It also has the added advantage of being cheaper than natural ceramic tiling as well as most metal roofing products. The tiles can be used for stone, brick, wooden buildings, both in new construction and in reconstructed property. Quality recycled plastic roof tile have a high degree of noise insulation and low thermal conductivity. Resistant to temperature changes, the tiles remain cool in summer and add warmth during the winter. Lastly, these tiles do not interfere with the reception of radio waves, television programs and does not attract electricity. If you’re in the marketing for new roofing you might want to consider plastic tiling. Attractive, inexpensive and good for the environment.